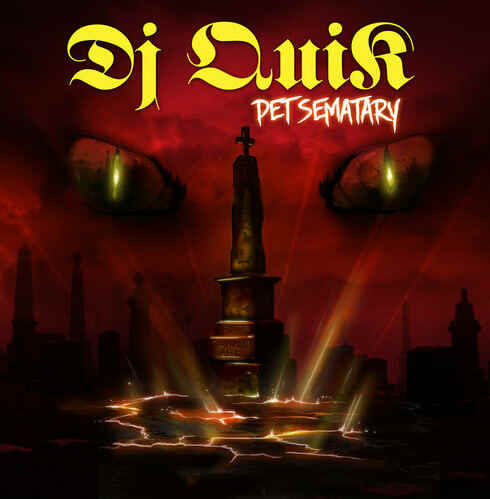 Listen to DJ Quik's "Pet Sematary"
We&apos;re a day away from the beginning of October, and legendary producer DJ Quik is starting the Halloween festivities early with "Pet Sematary." The song only shares the name with the popular book and film, with the actual production is smooth and jazzy instead of stereotypically horror movie based. Attempting to resurrect R&B and Gangsta Rap, which have "died" according to the beginning of the song, Quik manages to mix the two wildly different styles into one. Stream the song below and preorder DJ Quik&apos;s new album, The Midnight Life, here.